The woman Mary Anne MacLeod is the mother of Donald Trump, the rich kid turned real estate mogul, turned President of the United States. And the contrast between her humble immigrant's roots and the 1950s McMansion where she wound up might be the key to understanding Trump. Who was Mary Anne Trump? She spent the first 17 years of her life in Tong, a fishing village on the Isle of Lewis, in the Outer Hebrides, closer to Iceland than to London. Though her son was raised in a mansion in Queens, she grew up among poor islanders in a two-bedroom rented cottage crammed with her and ten siblings. Part of the problem I’ve had with women has been in having to compare them to my incredible mother, Mary Trump. My mother is smart as hell. She emigrated from her native isle in 1930 and became a US citizen in 1942. She came to America with just $50, as at 2017 its equivalent would have been $732. Mary Anne lived with her older sister Christina Matheson on Long Island and worked as a domestic servant for at least four years. 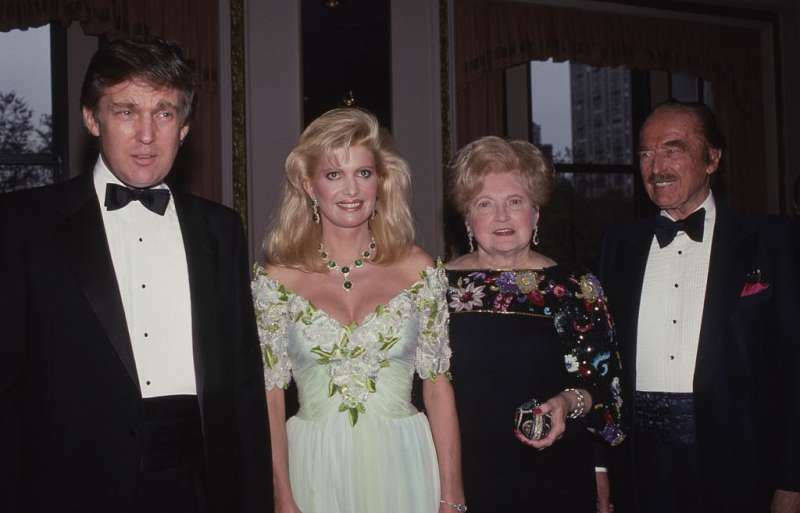 A few years later, she is reported to have met Fred Trump at a dance where they fell in love, and later they got married. As the wife of real estate developer Fred Trump, she raised five children and engaged in philanthropic activities in the New York area. As a parent, she was more reserved than her husband. Friends of the children noted fewer interactions with her than with him. In a Vanity Fair interview, she asked, about her most famous child's tabloid-level public doings, especially about daughter-in-law Ivana Trump and paramour Marla Maples, "What kind of son have I created?" It was clear from her statements that she favored Ivana in the dispute, referring to her as "my daughter - I hate the expression in-law." 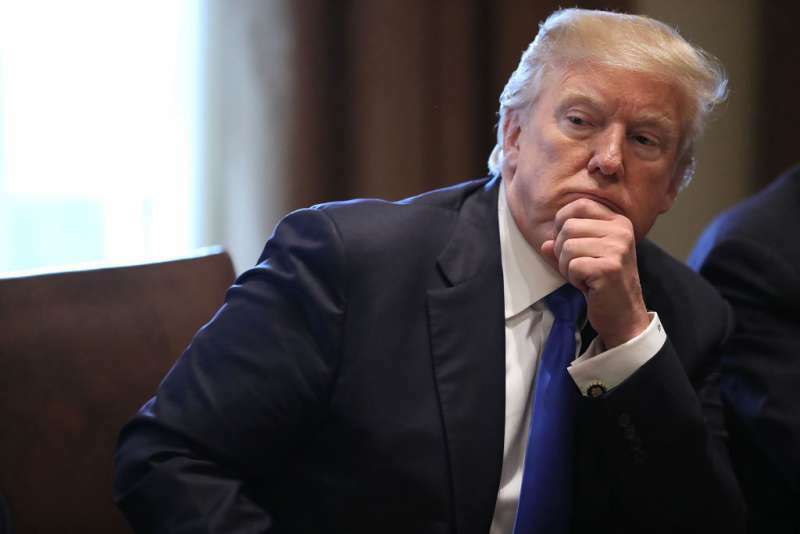 President Trump is known for his frequent references to his father and the role he played in his life but is more reluctant to talk about his mother. Despite describing her as "fantastic" and “a homemaker" who "loved it" with a "great sense of pageantry," it is his father's picture which sits in the Oval Office – not hers. Donald Trump has become a subject for a lot of psychologists around the world since he became president. Analysing the President's behavior and wondering whether his thin skin, need for praise, and poor treatment of women – particularly those who stand up to him – stems from his relationship with his mother. Your mother helps you identify your feelings and develop a cognitive structure, so you don’t have to act on them immediately. And I think it’s fair to say that the capacity for empathy develops through your maternal relationship. 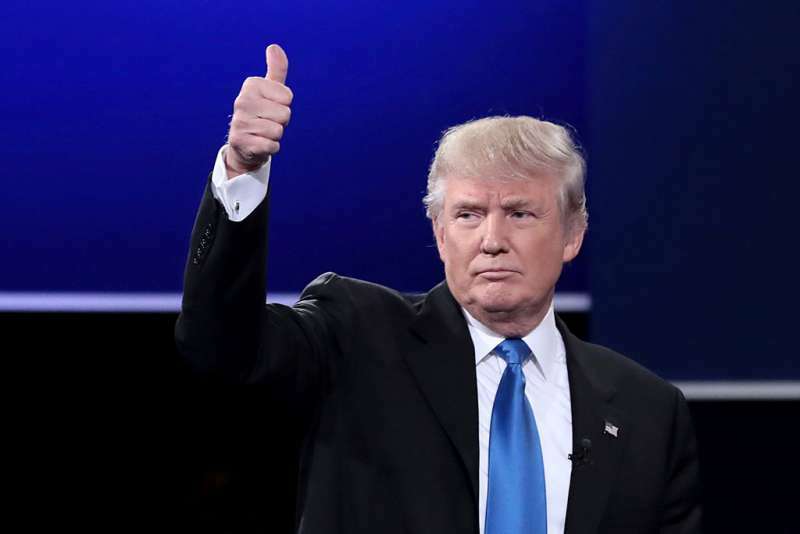 Re-election Slogan; KEEP AMERICA GREAT! One could say that Trump’s psychological characteristics are consistent with a person with Antisocial Personality Disorder, which is characterized by a pattern of disregard for, or violation of, the rights of others. Also apparent in this disorder is a history of legal problems and impulsive and aggressive behavior. Individuals with this disorder generally have no compunction in exploiting others in harmful ways for their own gain and pleasure. They frequently manipulate and deceive other people through a façade of wit and superficial charm, or even through intimidation and violence. Friends of the family have commented that Mrs. Trump always seemed more distant from her family than her husband. But would it be wise to place blame on Ms. Trump? What are your thoughts, should the mother be blamed for the behavior of the son?